HomeMax’s Restaurant, SM Seaside Cebu, Philippines! Max’s Restaurant’s beginnings started in 1945, after World War II. Located at the Lower Ground Floor, Mountain Wing, SM Seaside City Cebu, SRP (South Road Properties), Cebu City. Maximo Gimenez, a Stanford – educated teacher, befriended the American occupation troops stationed at Quezon City. Because of this friendship, the soldiers regularly visited Maximo’s nearby home for a drink or two. Later on, the troops insisted that they pay for their drinks. 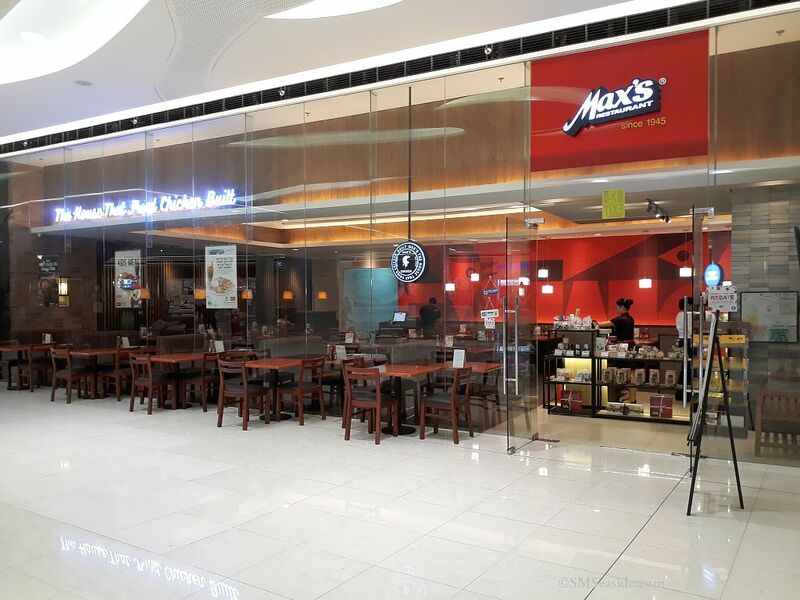 This prompted Maximo to open a cafe, where the troops could enjoy food and drinks. The cafe initially served chicken, steak, and drinks. Maximo’s niece, Ruby, who managed the kitchen, created a special recipe for chicken that became an instant favorite for the GIs. Soon, the Filipino public heard about the delicious chicken-tender, juicy and crispy and they came too! Max’s Restaurant was born.